I tried to edit the User Profile Synchronization Connection settings, but the connector not found as shown below ! 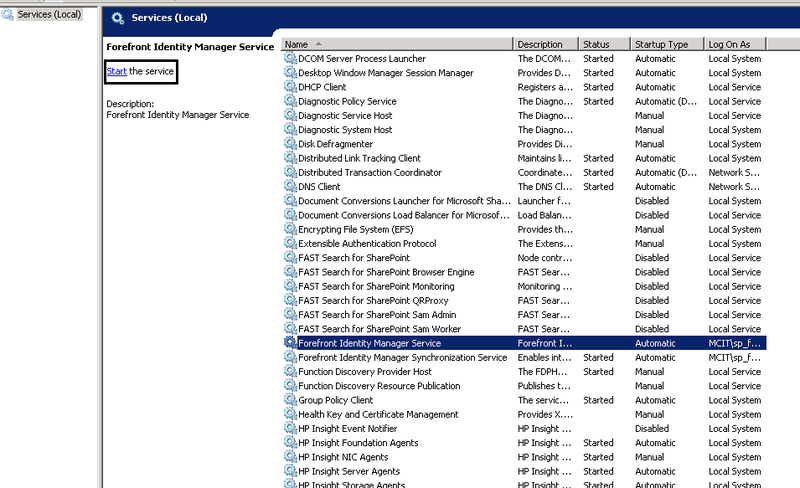 Forefront Identity Manager Service was stopped. Start > Administrative Tools > Services > Find the Forefront Services that was stopped. Click on Start (Note : If it was started try to restart it again) . Go back to User Profile Synchronization Connections settings that should now be shown. Very cool, thanks! Works perfectly! Exactly what I was looking for!